All ovens have their own unique features. This also includes gas ovens as they can often be tricky. Ever experienced a cake baked unevenly or muffins that didn’t brown on top? 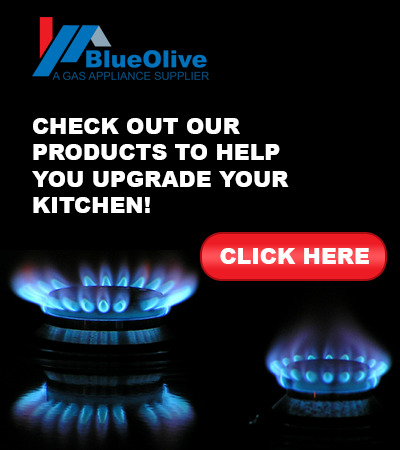 Here are five tips for using a gas oven. 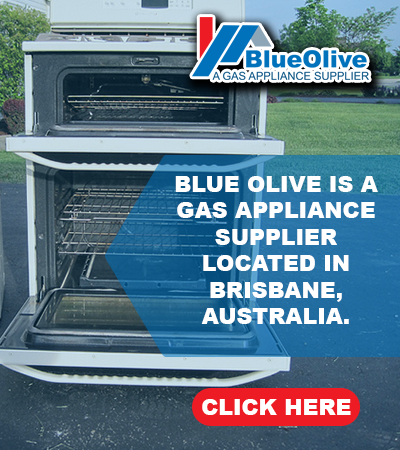 Gas oven is known for having hot spots. That is why it is important to rotate your trays during cooking. This will ensure that your dish will bake evenly. When baking dishes like bread, cakes, or muffins, be sure to rotate the tray 90 degrees in between cooking. If you plan to bake cookies multiple trays of cookies, switch the trays around as you rotate them. If you plan to do a lot of baking, create a useful map of hot spots by using bread crumbs or shredded coconuts to determine where they are. 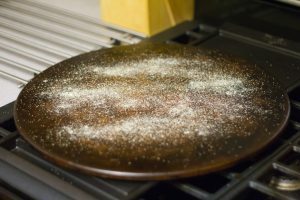 A pizza stone is known for holding heat as it radiates outwards at a steady, even rate. This makes it ideal for making more than just pizza. When you don’t use it for baking, just place the baking stone on the lowest rank. This will cook the food without the risk of burn and ensures even heat distribution. 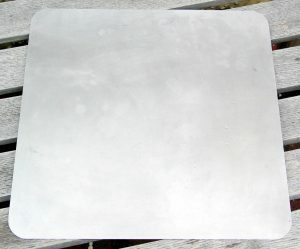 Consider a large rectangular pizza stone to make the shape of your oven. As gas ovens tend to absorb moisture, it can take longer to brown the foods on top. If you want to speed up the process, move the tray to the top or place a baking sheet directly above. This will allow the heat to bounce off and help brown the foods faster. You can also run the food under the broiler for an extra minute. Just be sure to stay attentive as this can go from a perfect golden gold to burn within seconds. Also be sure to avoid dark metal cookware as this will absorb more heat and speed up cooking faster than you want. 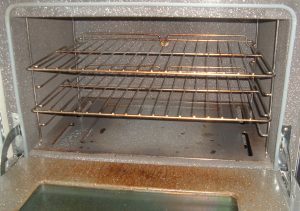 Use light-colored metal, silicone, or glass for baking in gas ovens. Got any helpful tips for our readers? Contact us via our form.